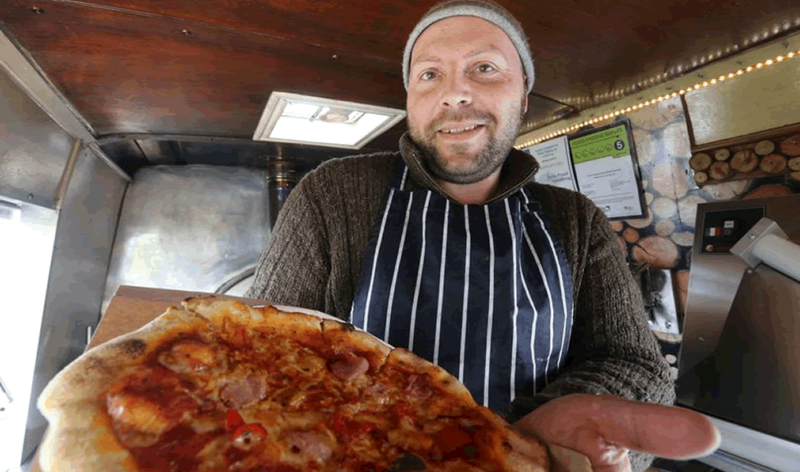 It’s the classic story, we’ve all heard it a million times before… a 38 year old geologist from Llandudno is working for a Canadian mining company in Ethiopia when he suddenly thinks… Pizza! Well, okay, so probably not the most common of occurrences, but that’s exactly what happened to man behind Johnny Dough’s, Morgan Austin. 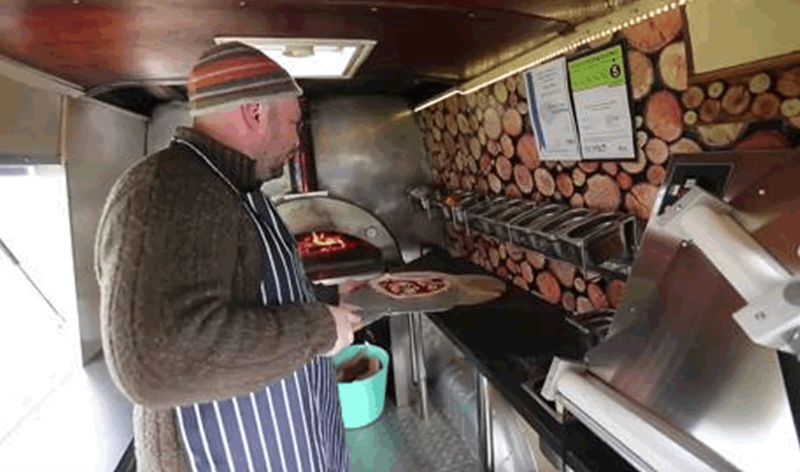 Fast-forward, past much research, planning and van-converting, and Johnny Dough’s Wood-Fired Pizza was created and started serving quality, fresh pizzas in minutes to the Llandudno locals and tourists, as well as at events and festivals around North Wales. 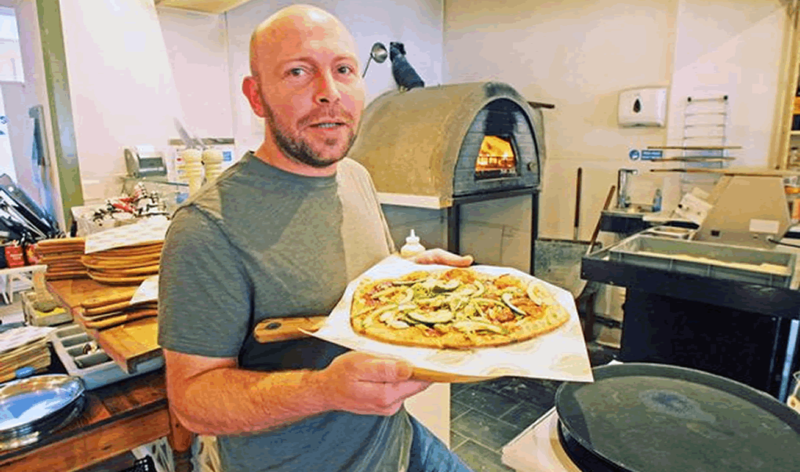 The journey to provide delicious, freshly-made pizzas from quality ingredients in just a few minutes had begun! 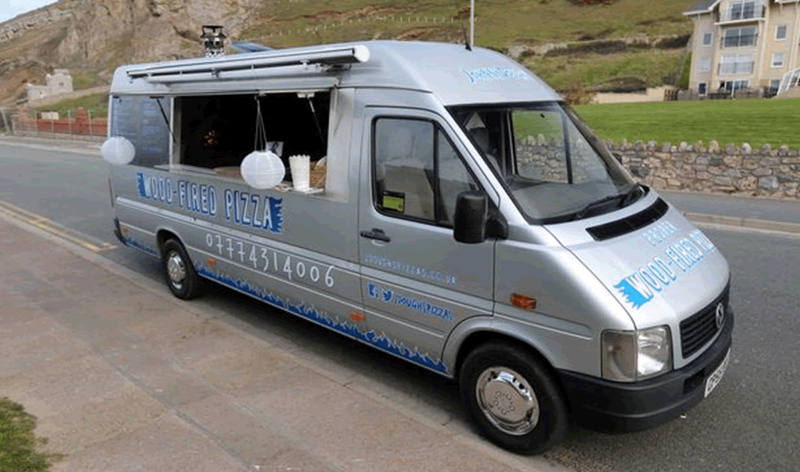 It quickly became clear to ‘Johnny’ that the demand for his pizzas, made quickly and with fresh local ingredients, was never going to be satisfied with just a van, so, along with another local businessman, Jon Hughes, owner of the Great Orme Brewery in town, Johnny invested in his first restaurant, right in the centre of Llandudno. 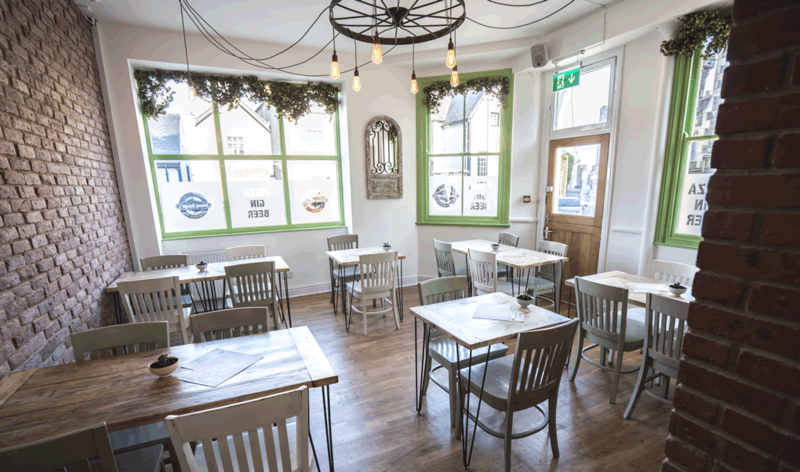 With an expanded menu, including some local twists like Great Orme Goat’s Cheese, Menai Strait Mussels Marinière and Anglesey Sheep Shish Kebab, pizzas, the new restaurant hit the ground running and quickly became a favourite with the locals as well as a welcome addition to the town’s tourism sector. 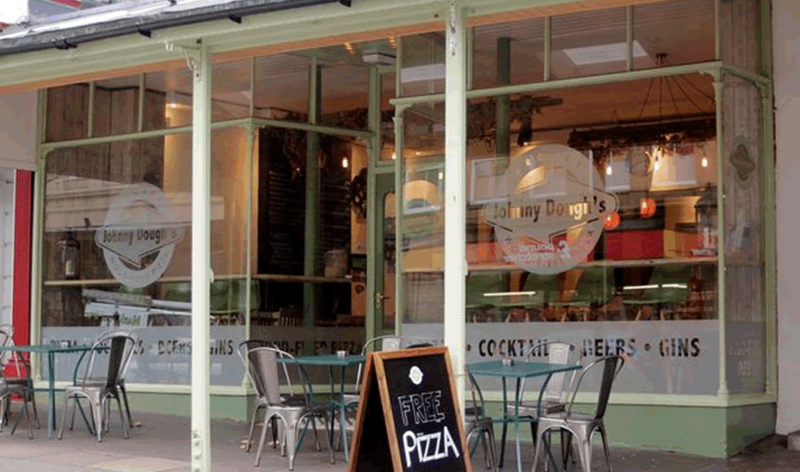 As the reputation of Johnny Dough’s spread, the time came to look for another premises from which more pizza-love could be spread! 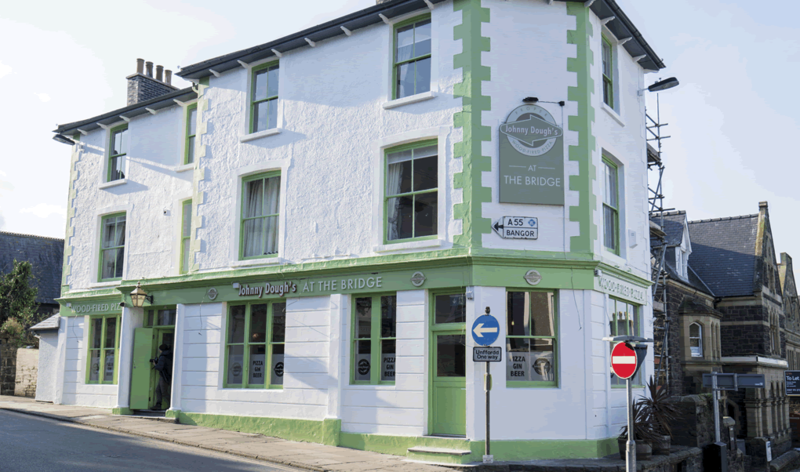 So when a pub in nearby Conwy became available, Johnny partnered with the four local breweries that owned The Bridge and re-opened it as Johnny Dough’s at The Bridge. 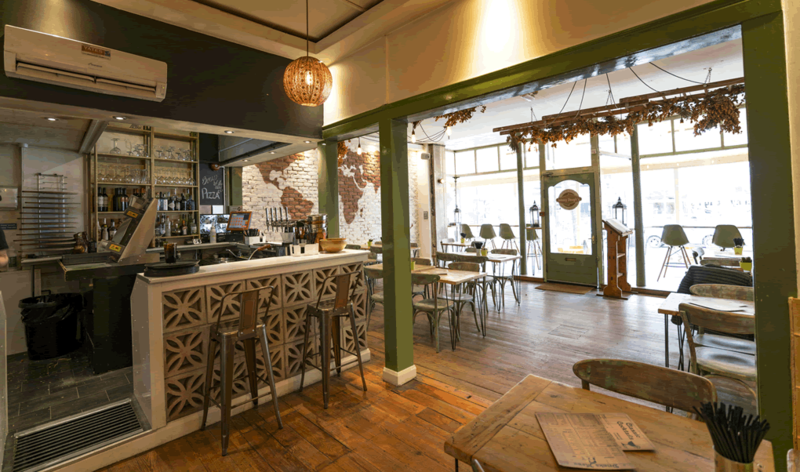 The combination of the excellent range of drinks from the four local breweries and Johnny’s signature style, quality and speed of service made for a winning combination and very quickly this second location became a thriving restaurant, serving amazing food and drink to impressed locals and happy tourists alike. 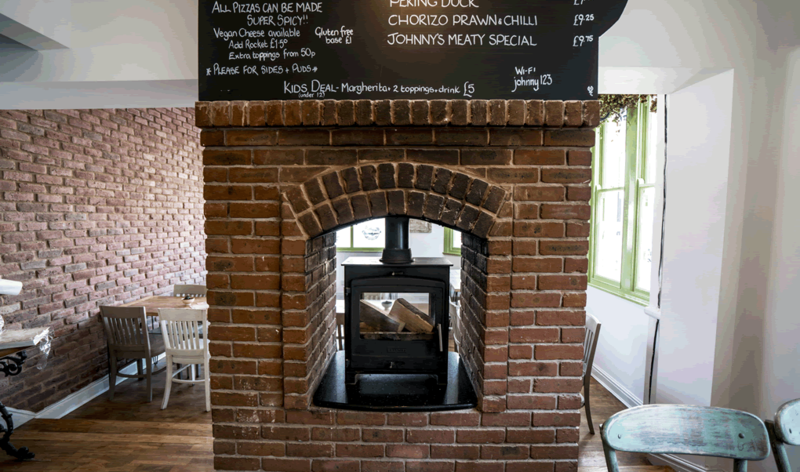 Check out our Food and Drink menus, view our Restaurants, request a booking, or get in touch if there’s anything we can help with. We look forward to seeing you soon!